Tradebit merchants are proud to offer auto service repair manuals for your FIAT Coupe - download your manual now! With a list of cars that includes the 80 horsepower, 1986 FIAT Punto 1.2 4x4 and the 2008 Punto 1.4 Active, FIAT has been building high quality automobiles for over 60+ years. Coupe’s are much easier to maintain with you have a Coupe repair manual. If you are searching for FIAT manuals, we should be able to help. Fiat Coupe Service & Repair Manual (1993 1994 1995 1996 1997 1998 1999 2000) - Download! 1995 Fiat Coupe* Factory Service / Repair/ Workshop Manual Instant Download! 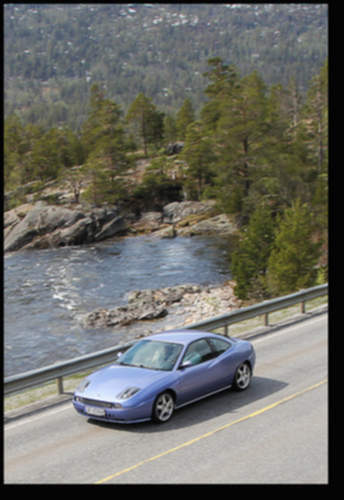 Fiat Coupe Service Repair Manual 1993-2000 Download!! !